TAF Mississippi 2011 barge located on the river Mississippi (USA). This barge is located in North America, on the river Mississippi (USA). 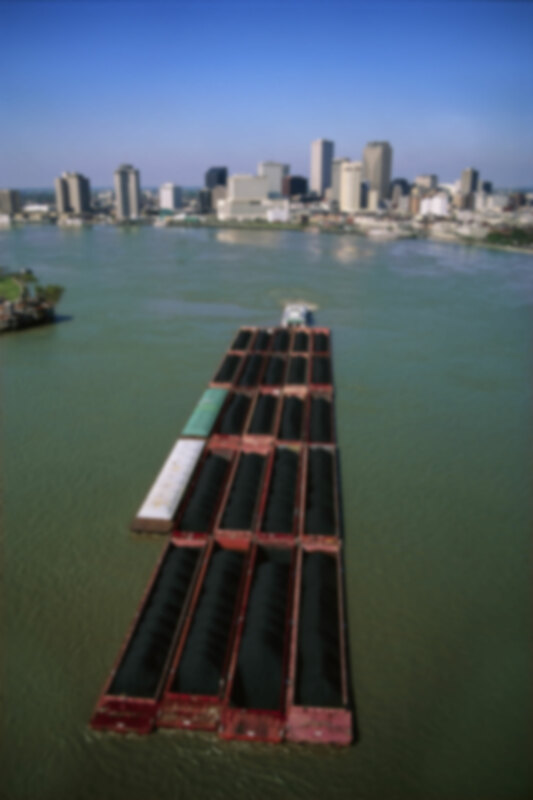 Specific information on the TAF Mississippi 2011 barge located in North America on the river Mississippi (USA). This barge was built in 2011. This barge is 60.96 m in length, 10.66 m in width, and 4.26 m in height. Sell and rent of the short TAF Seine barge located in North America on the river Mississippi (USA). For lease, Touax River Barges offers a specific financing option. Each offer includes different services. You can choose the offer that best suits you for this TAF Mississippi 2011 barge.